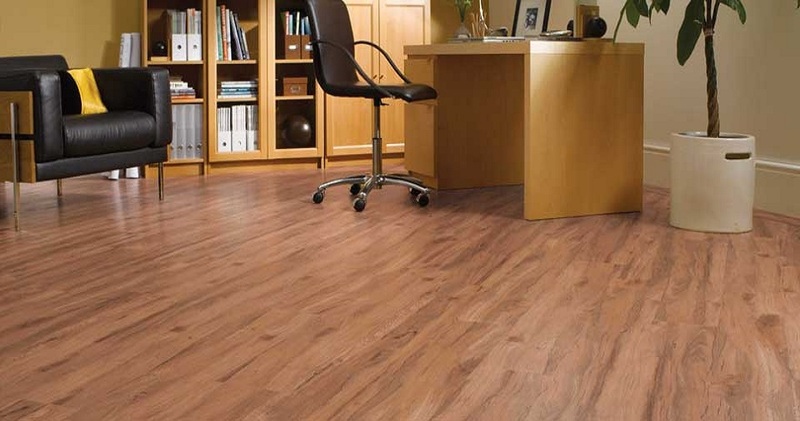 Finding the perfect floor just got easier. 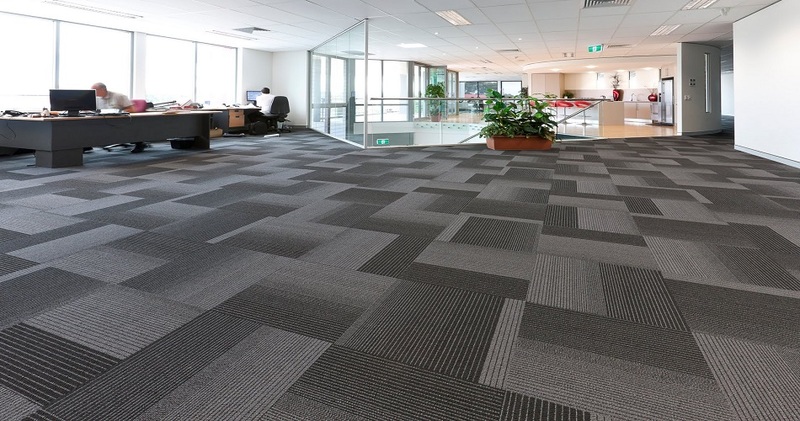 We offer a wide variety of flooring products for your home or commercial space. We have 25 years in the business, with top-notch installation.